276 people want to do this. 103 people have done this. 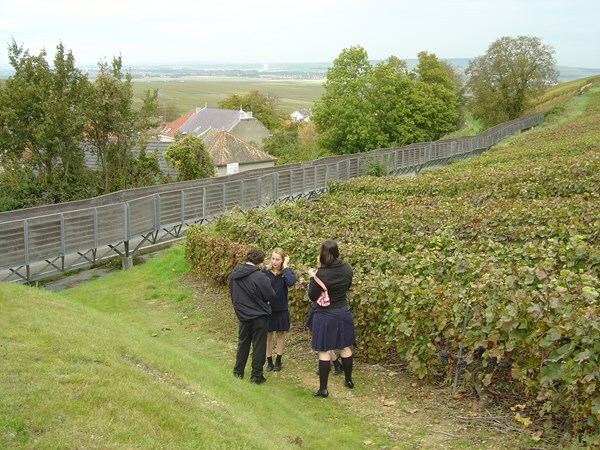 Because of my education, I have had the chance to go to a few wineries in France. Napa with Erica March 2012! Mum,Jo,Donna and I are heading down to Margaret River next weekend... Undoubtedly we shall find a winery there!